Would you like to learn more about the wonderful world of chocolate? Then our chocolate workshops, parties, talks and tastings could be just what you need! If you fancy trying your hand as a chocolatier we offer fun chocolate workshops that take you from fresh ingredients to finished product. Perfect for a fun get together with friends, hen dos, couples or organised groups. 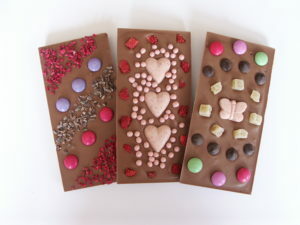 Please see our Chocolate Workshops page for futher information. 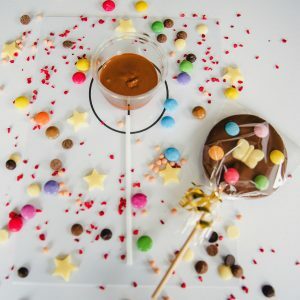 We’ll come to your venue and provide the party’s entertainment with some fun chocolate making. Various party options are available; please see our Chocolate Parties page for futher information. 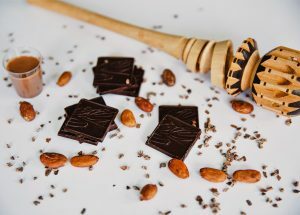 Learn all about the world of chocolate, from its ancient origins as a hot, spicy drink to the present day making of chocolate from bean to bar, in our interactive talks and tastings. Please see our Chocolate Talks & Tastings page for further information.